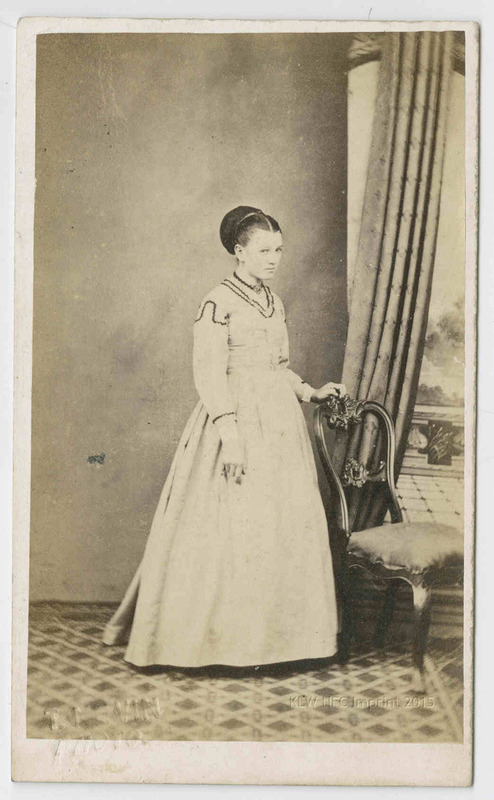 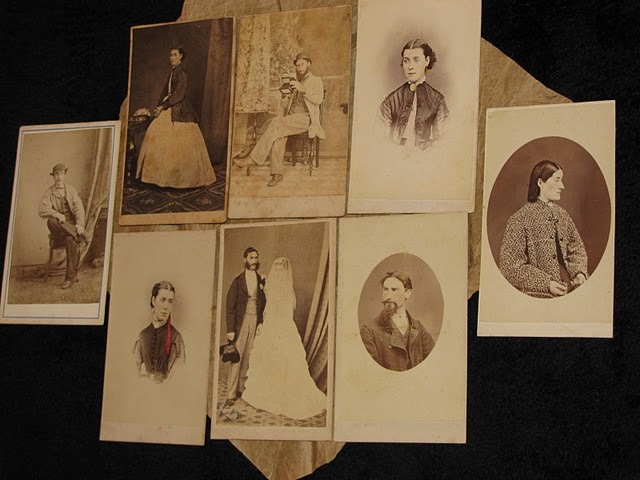 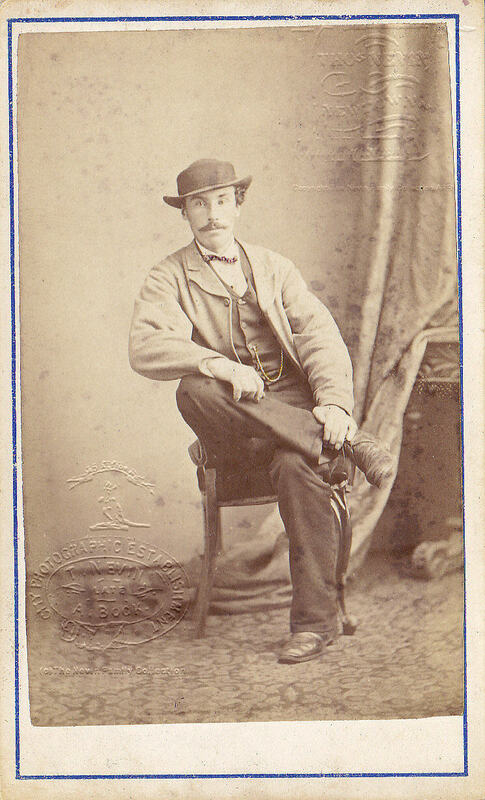 Extent 1 photograph on carte-de-visite mount : albumen ; 9.4 x 5.6 cm., on mount 10.4 x 6.4 cm. 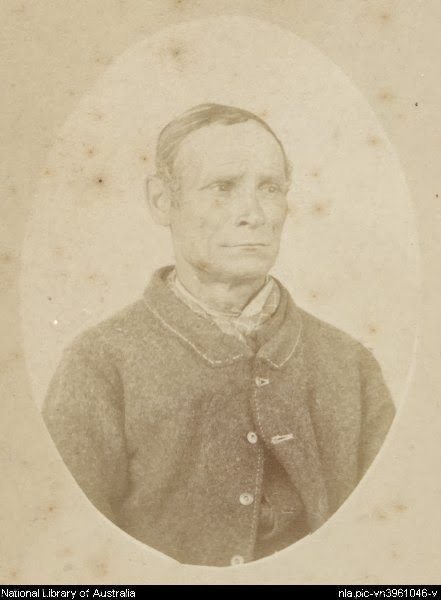 Thomas Ryley/Reilly/Riley was photographed by Nevin on the prisoner’s discharge, February 12, 1875. 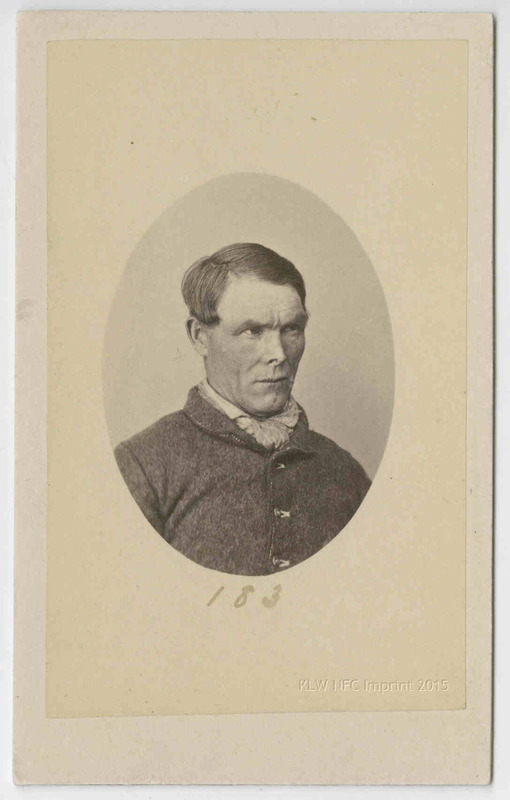 Thomas Riley’s mugshot is missing from the original goal record now held at Tasmanian Archives and Heritage, Ref: GD 6719. 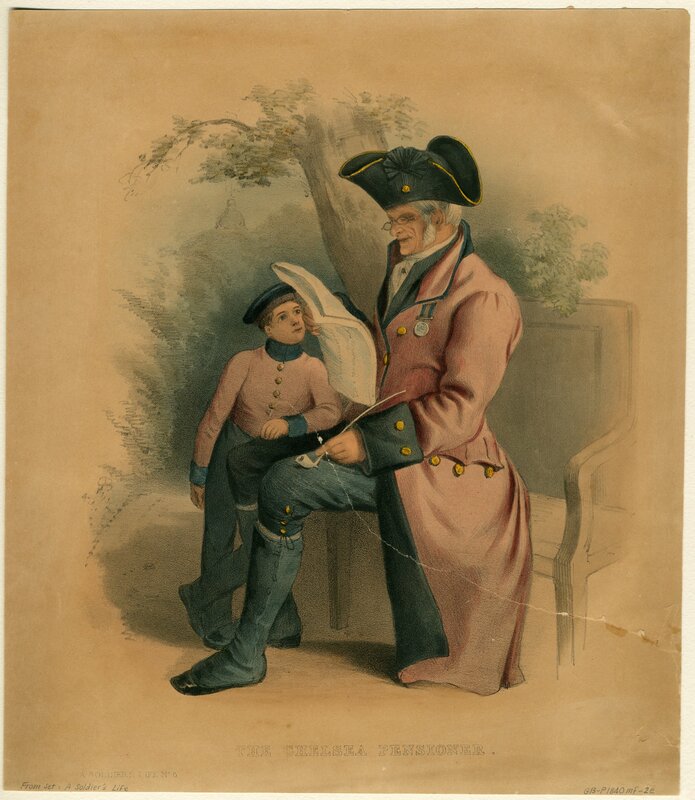 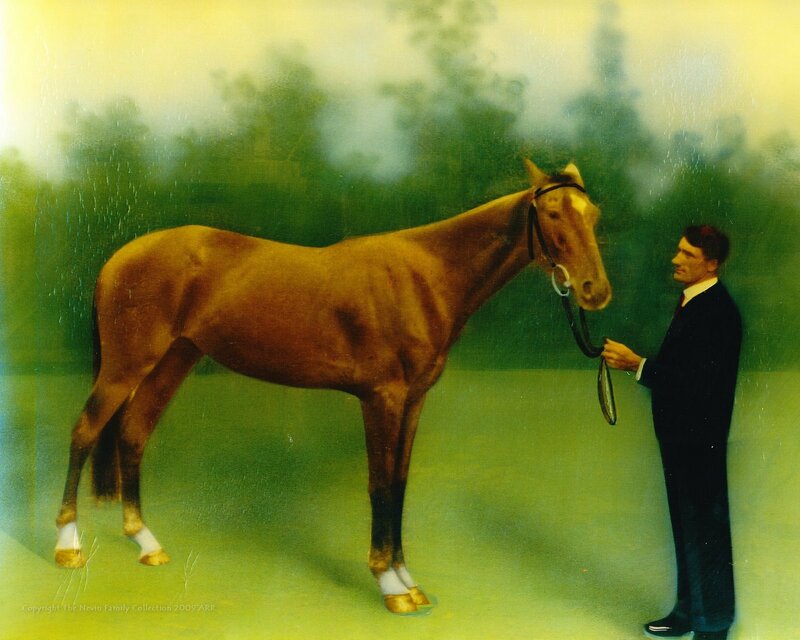 It was removed and sent to the National Library of Australia, at an unknown date and by an unknown person. 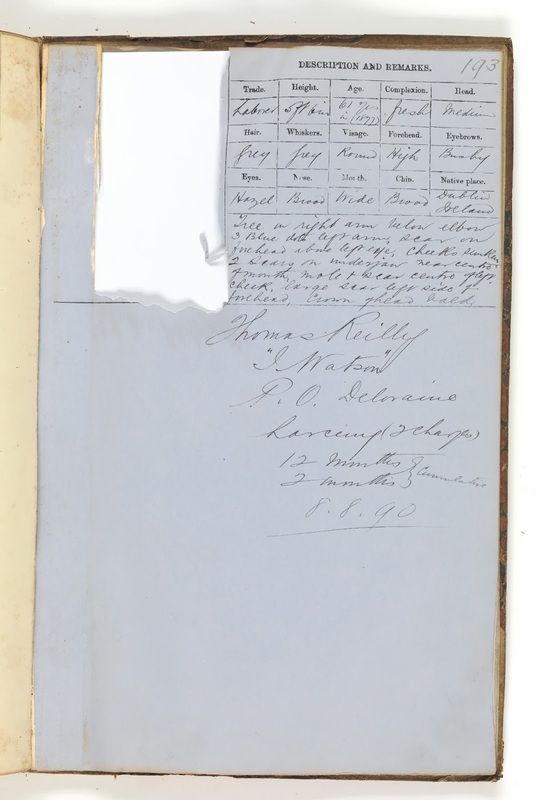 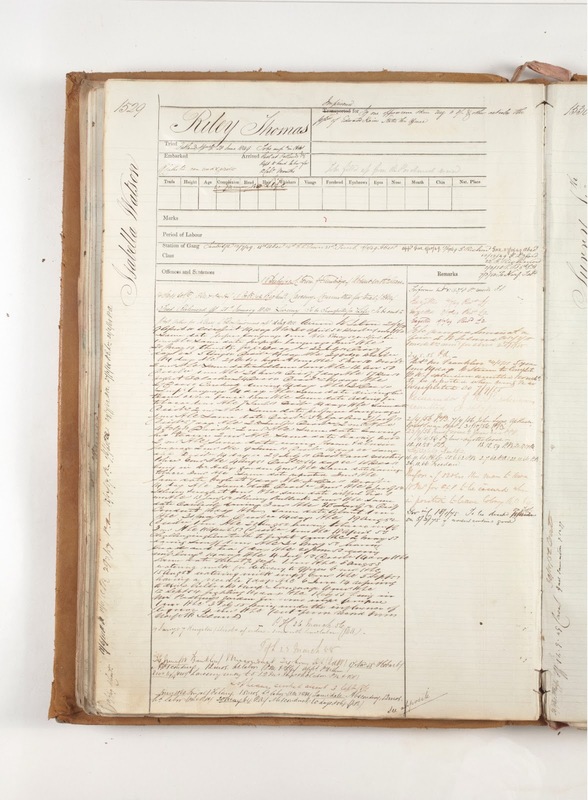 This sort of defacement of original prison records, and the subsequent acquisition of this and the rest of the Tasmanian prisoner mugshots held at the NLA, has contributed to their staff’s recently professed ignorance of both their “convicts” photographs’ provenance and photographer attribution. 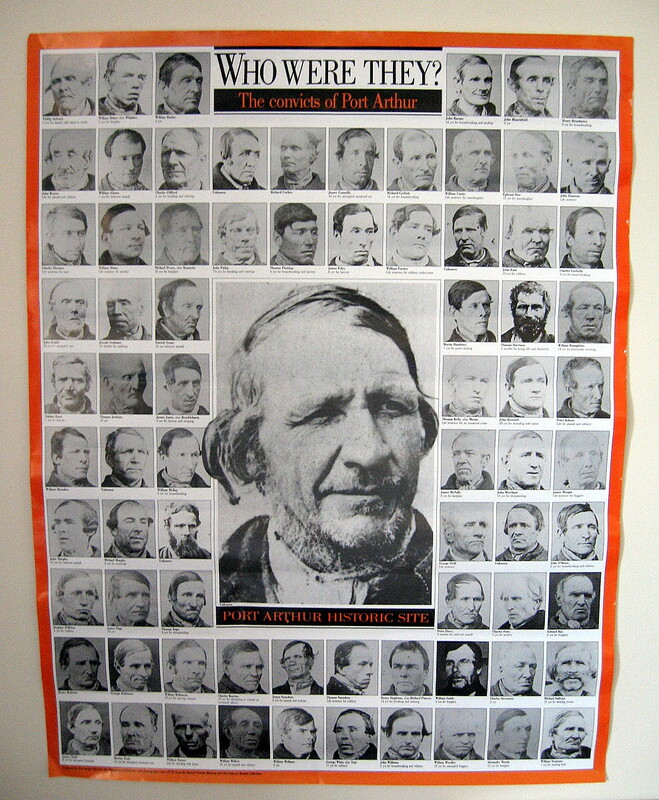 Instead, isolated as artistic artefacts within their collection they are loosely titled “Port Arthur convicts 1874” despite widely variant dates of capture, and co-opted to the fictions promulgated by opportunistic individuals taking advantage of the absence of context. 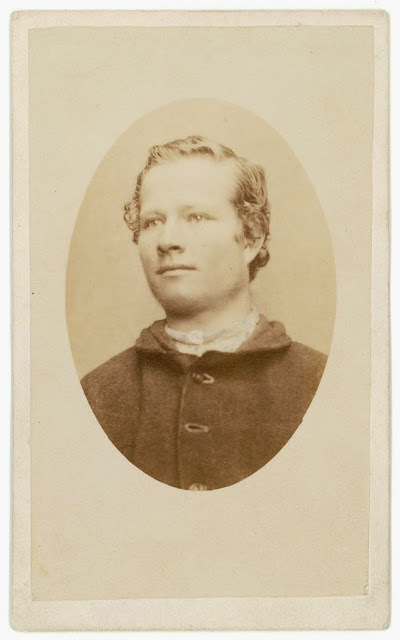 The NLA’s original photographer attribution to Thomas J. Nevin was correct, of course; their recent abjection of his name from their records is based in nothing more than pressure brought to bear by commentators Chris Long and Warwick Reeder in the 1990s (and their acolyte Clark in 2007) attempting to cover up their published errors.